Comprehensive and easy-to-read summary of how fentanyl affect your body and life. telephone numbers for information, counselling and other services in every state. 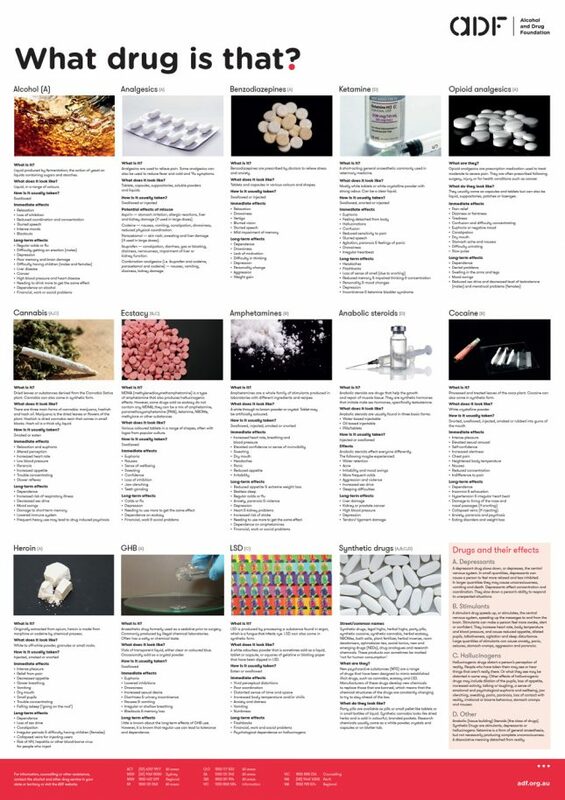 Easy-to-read pamphlet on how fentanyl affects your body and life. 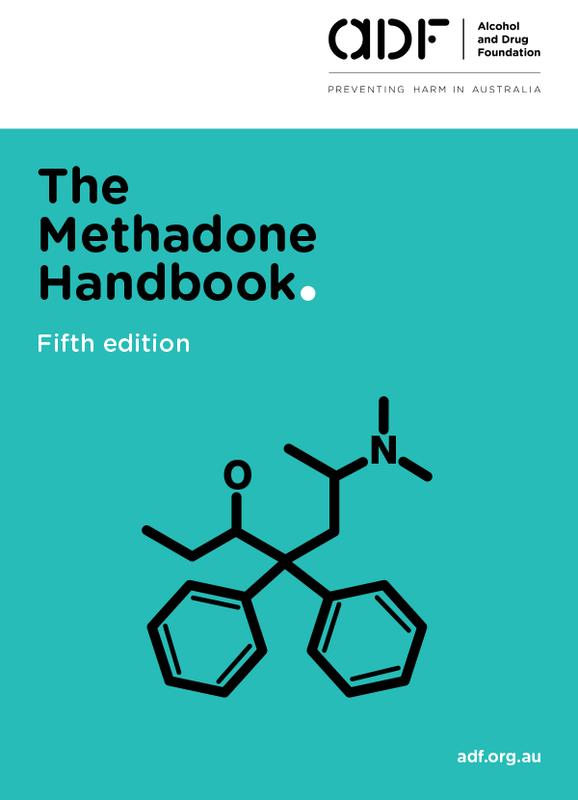 Includes the latest statistics on fentanyl use, plus information about its effects on the body, interaction with other drugs, tolerance and dependence, treatment and lots more. Sold in bundles of 50.